Len Hollman studied painting and sculpture at Beckenham School of Art in the late 1950s. He was taught pottery by his wife Esther, who had been a pupil of Lucie Rie at the Camberwell School of Art. At present Len is making small narrow-necked stoneware pots for displaying grasses, sprays of berries or blossoms, hedgerow and meadow plants and dried flowers. 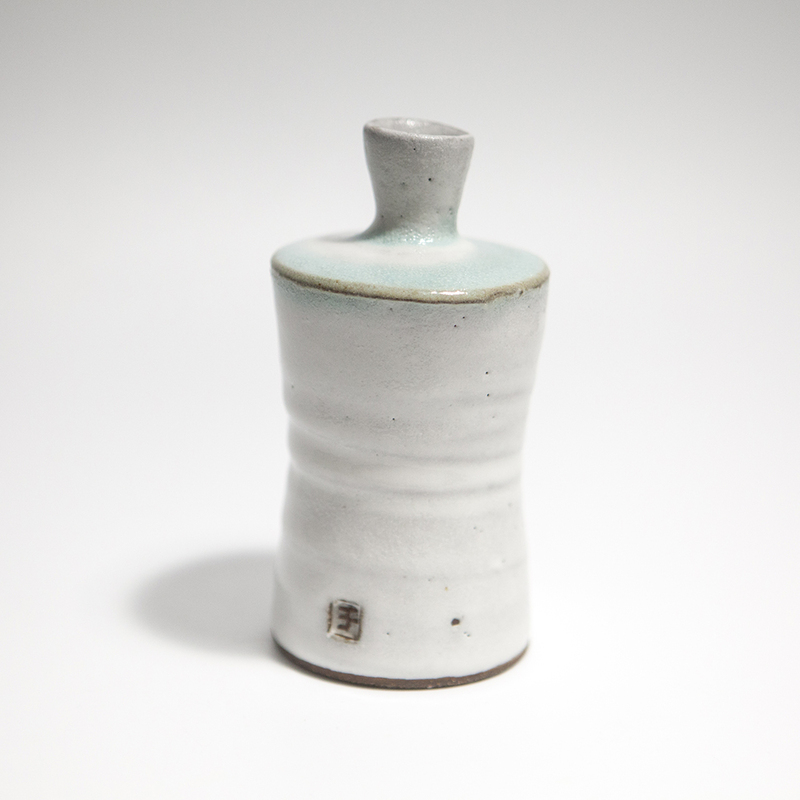 Len’s work is strongly influenced by Japanese folk-revival pottery of the Mingei movement as well as by mid-20th century Modernism.